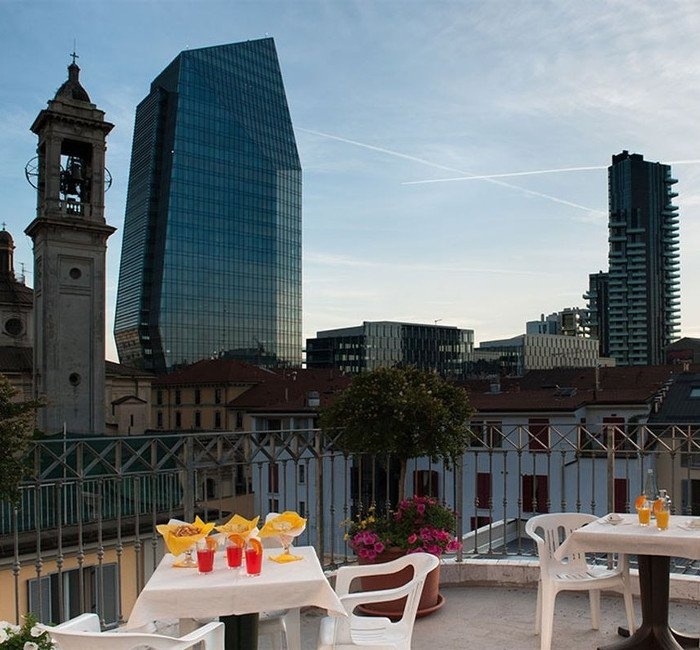 Perfectly located in the heart of Milan’s Business district, Quadrilatero della moda and Corso Como, the 4-star Hotel Marconi is also at a short distance from the Porta Nuova Business centre that has drawn the future profile of the city. 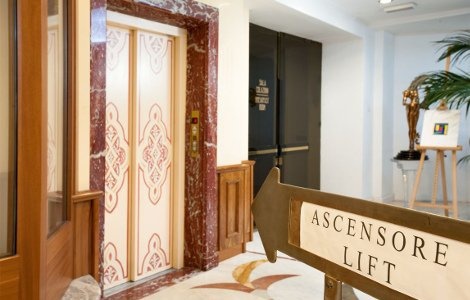 The location is strategic because it is just outside of the limited traffic C area, so our guests can leave their car in our parking garage and move freely on foot or by public transport. 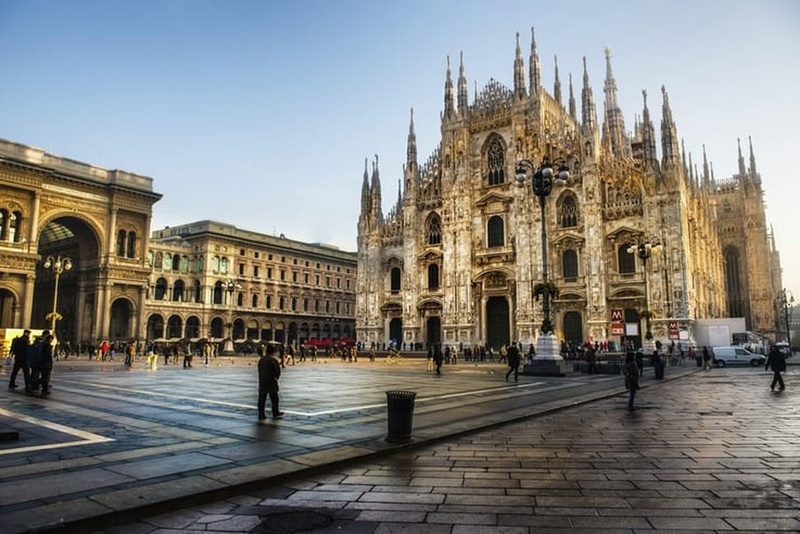 We are situated at 150 meters from Repubblica square, where to get the metro M3 “yellow line” integrated with the railway passing, and we are just at 10 minutes’ walk from Milano Centrale railway station, a further advantage for those arriving by train or with the Shuttle Busses from the three airports of Milan. 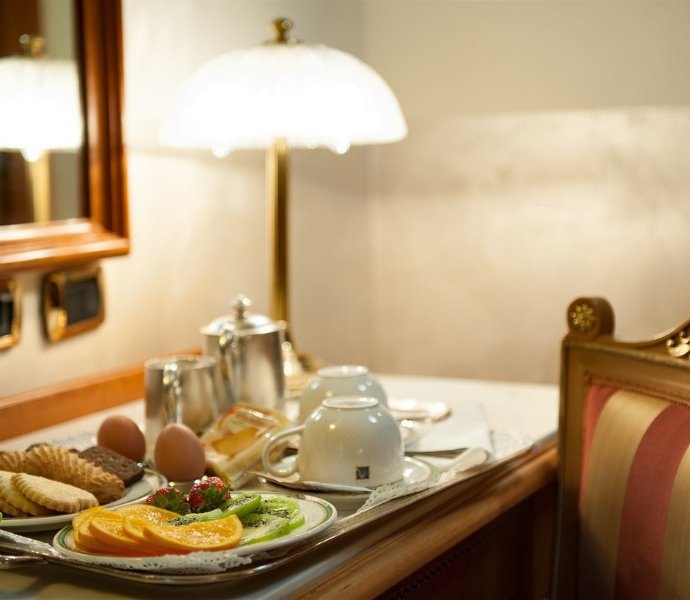 This beautiful renovated building boasts 77 classically furnished rooms which come in a range of different sizes and typology to suit the needs of the traveller. 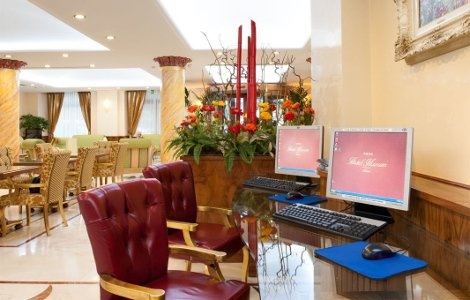 Each room comes complete with all the modern comforts. 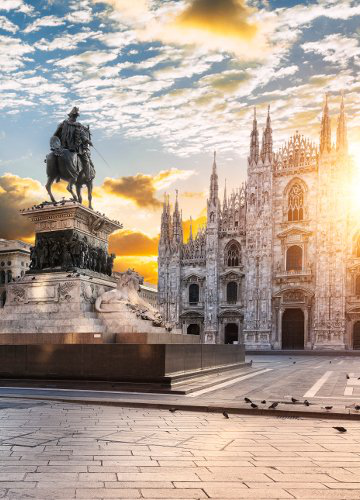 Make a good start to your day of exploration with the hotel’s delicious buffet breakfast or relax after a hard day’s work in our very own bar and let our team of professional staff tend to your every need and experience a wonderful visit to Milan with the Hotel Marconi. 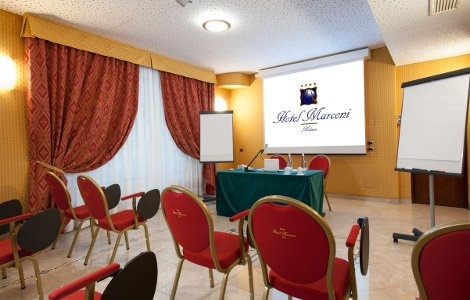 The 4-star Marconi Hotel in Milan boasts a wide range of facilities and services which are there to ensure that our guests’ holidays are memorable for all the best reasons. Official Site Exclusive Offer: Save 10% for each night in all rates! 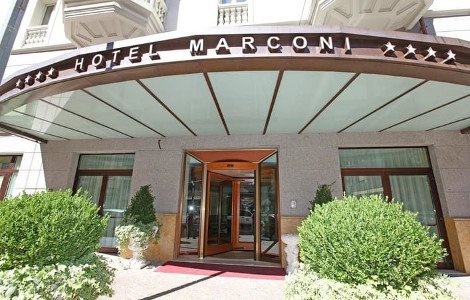 The location of the Marconi Hotel is one of the main features of this charming 4-star hotel in Milan.